Nowadays, most businesses are busy trying to bring traffic to their websites, which is, of course, critical and important, but they forget about converting a visitor into a client using Conversion Rate Optimization CRO. Among other reasons, it’s because traffic is tangible. We can see our progression on Google, we can see the advertising, we can see the newsletter and so on, but we cannot see the conversion rate. It is very hard to measure, very hard to track, very hard to analyze and so on. It’s as if I were to rent a store in the Center City Mall in order to get high-quality traffic, but neglected the store itself, the salespeople, and the sales – or the conversion, in our language. All internet marketing, all the marketing actions we perform have two purposes – bringing high-quality traffic and converting it. So should we neglect the conversion? You probably heard the terms Split Testing or A/B Testing etc. What the term means is that you place several similar pages to “compete” against each other. The technological systems keep showing a different page out of the defined pages in an equal manner and eventually help us reach a conclusion regarding which of the pages converts more. Can you see the difference? Which one converts more? Intuition works some of the time, but data works all the time! 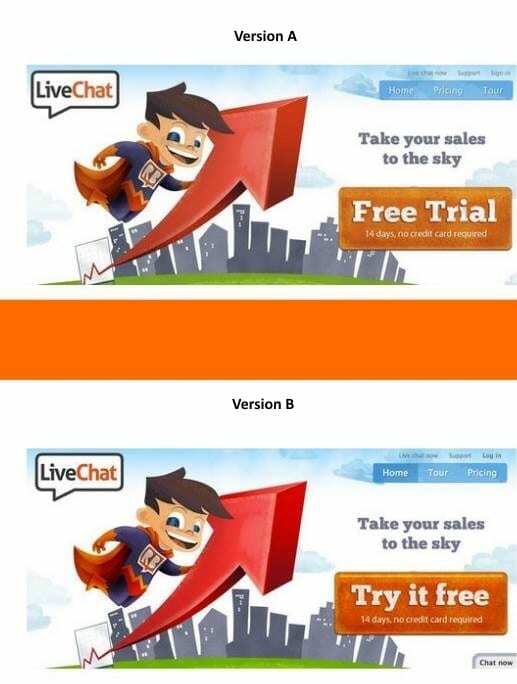 Try it free brought 15% more conversions. Is that significant or not? So, for who is Conversion Rate Optimization suitable? Obviously, everybody needs it, but the thing is, it’s a field for more mature players. Why? Because it requires a great amount of resources. Test, analysis, permanent test resources etc. In short – human and technical resources. Even though we have great tools today, such as Optimizely, Google Analytics, WordPress’s Multisite, that provide us with an abundance of data that wasn’t available a few years ago, they are still only tools. 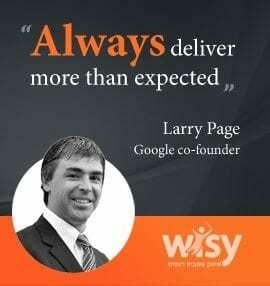 However, the best combination is still Professional People using The Right Tools – experts that know how to set up the tools, analyze the results and tweak the site to constantly improve the results. Nonetheless, once the website’s conversion rates have been tested and improved, the change will be very dramatic for your business, which will maximize the conversion potential of incoming traffic.